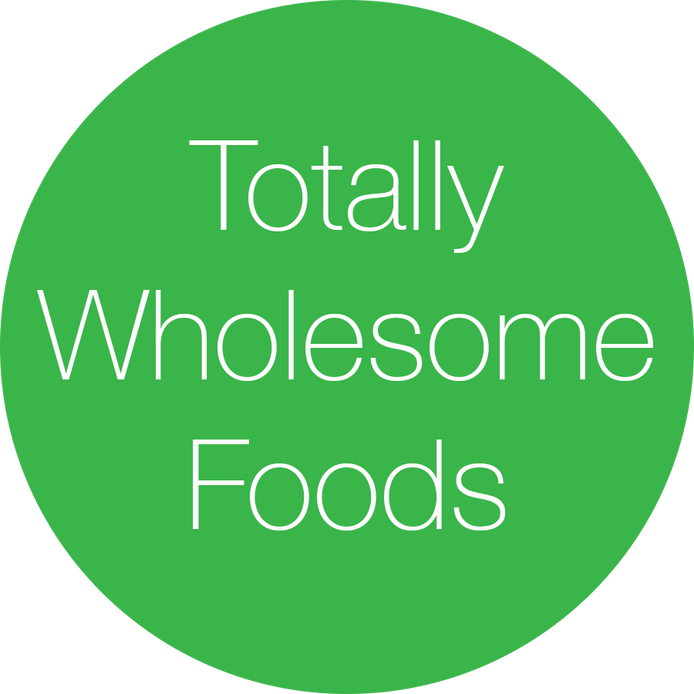 TOTALLY WHOLESOME FOODS is a totally subversive, totally hilarious, totally prescient satire. Set in Gowaynus, this wild play follows Wendy and her community from the excitement of re-opening of their beloved community garden to the chaos and frenzied terror of watching that garden, once destroyed by Hurricane Bobby, be destroyed again by the global wellness franchise Totally Wholesome Foods. This bizarre, wild, and biting 70-minute experience will dazzle and disturb. Please note that we have three tiers of ticking (Hero, General, and Student/Artist). We want everyone to see this show, so please pay what you are able.